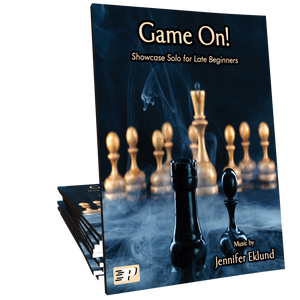 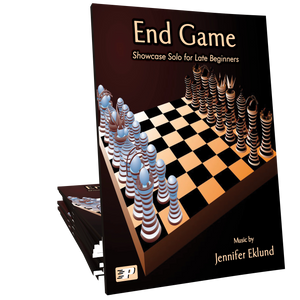 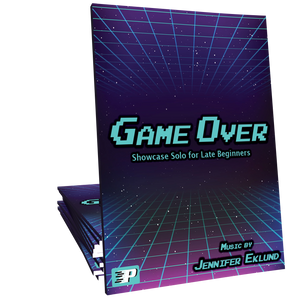 End Game trilogy is a mini-suite of minor-key, flashy solos for late beginners composed by Jennifer Eklund. 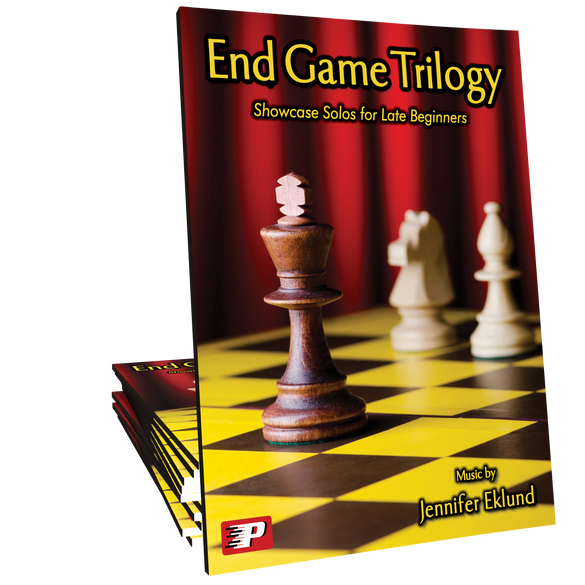 This pack includes, Game On!, End Game (from Spotlight Solos Volume 1), and Game Over! 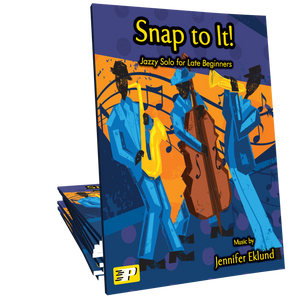 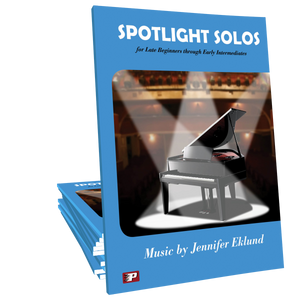 Students of all ages will love these hand-friendly, showcase solos!